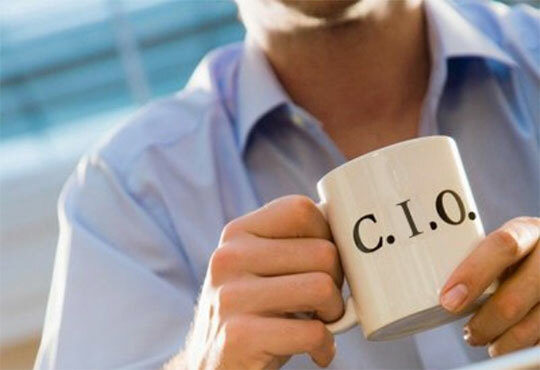 CIO Office Maturity Assessment | Krueger & Partner Ltd. This engagement spans 6-8 weeks and results in a comprehensive findings document. The cost for the entire engagement is 25,000.00 GBP plus VAT and expenses.